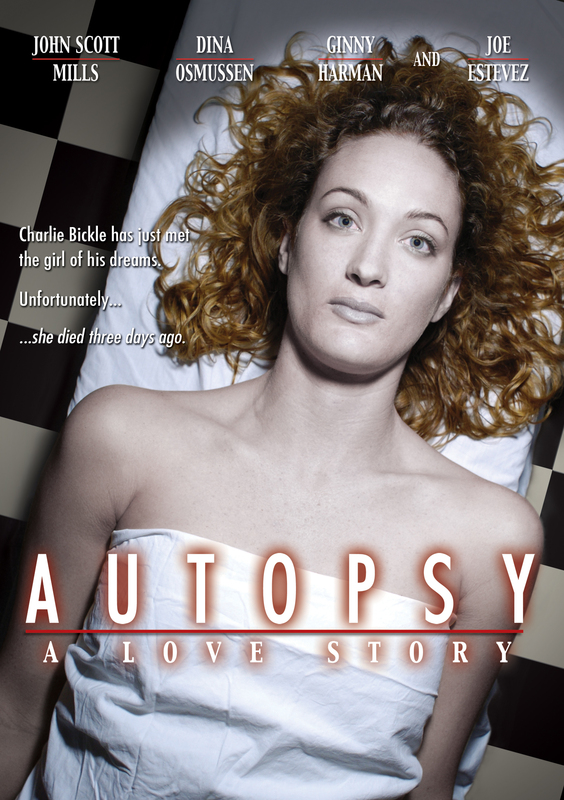 Autopsy: A Love Story - Acort International Inc.
SYNOPSIS: The world of the dead is the world of Charlie Bickle, a lonely man who searches for love wherever he can. His friends are the John and Jane Does of the city's morgue... But one Jane Doe is about to become more than a friend.